All GLEN AT STONE OAK T homes currently listed for sale in San Antonio as of 04/24/2019 are shown below. You can change the search criteria at any time by pressing the 'Change Search' button below. "Wow! All your hard work earns you this gem. 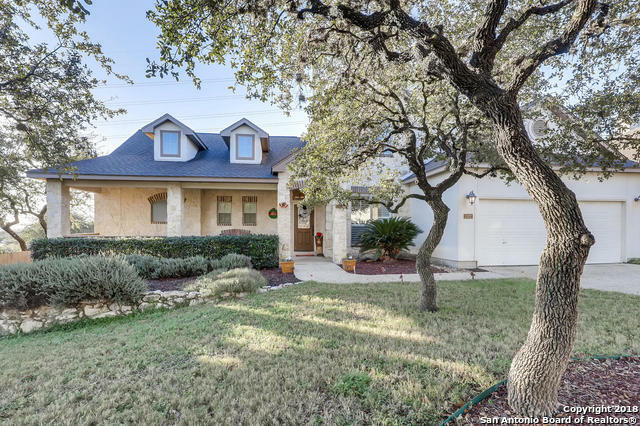 Luxurious 3 bedroom, 3 bath home in the heart of Stone Oak. A GORGEOUS master suite on the first floor. Beautiful kitchen, granite counters and a breakfast area overlooking a large living room. Plantation shutters, hardwood floors, and a separate living space make a perfect dining room or office. 2nd story game room + a bedroom and a full bath. Large fenced backyard, only limited by your imagination; pool? patio? deck? playground? Entertainer's dream y"